God’s gift of salvation is free. Our sin debt is paid by the grace of God. But finding grace in a works-based religious culture is harder than we think. 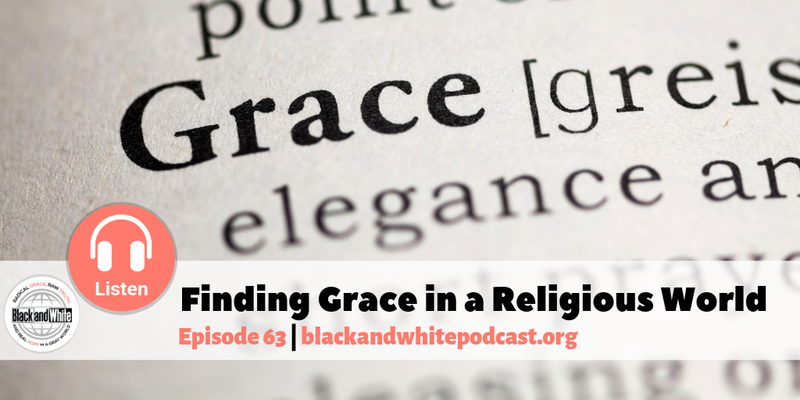 Listen in as we discuss finding grace in this series to finding Christ in a religious world.